Reed & Barton ~ Beaded Edge ~ Infant Feeding Spoon, Price $100.00 in New York, NY from William-Wayne & Co. The Beaded Edge Infant Feeding Spoon from Lunt is a perfect gift for a new arrival. 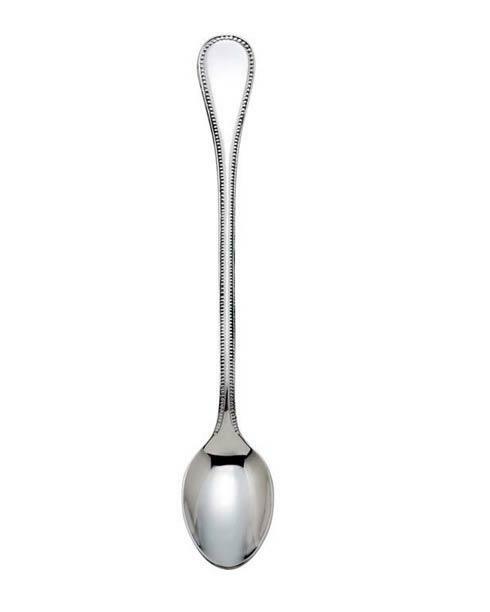 This long-handled sterling silver spoon will be a treasured by any baby girl or baby boy as a cherished gift. Elegantly packaged for gift-giving. Made in the USA.